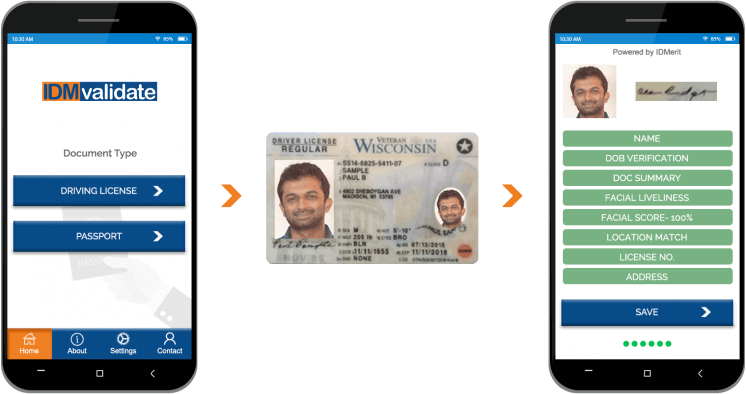 IDMERIT has developed IDMvalidate, an identity verification and authentication solution that provides a next-generation consumer identity service. These two strategies are very important and necessary to protect your business from identity fraud and keep it compliant with government security regulations. To effectively fight fraud, authentication of consumer identity has been found to be a critical part of a tight and secure online experience. So far, ID authentication algorithms have been slow, error-prone and involve manual intervention. IDMvalidate is designed to address all these and many other issues and is now the best and most efficient global ID authentication solution available on the market today. 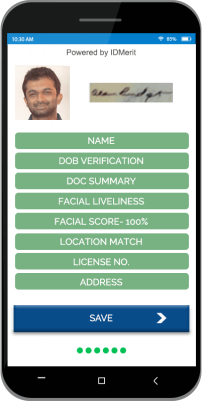 IDMvalidate can authenticate and verify government-issued identity documents in online and offline conditions.  It is a part of several identity fraud solutions that IDMERIT has created which offer fraud detection before it happens. 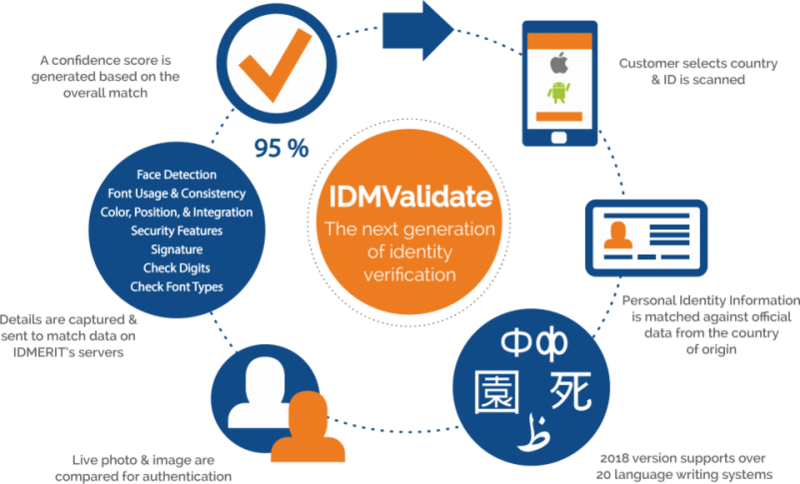 IDMvalidate has set the pace for how to provide instant ID authentication results for embassies, banks, cryptocurrency exchanges, financial institutions and anyone else who wants to undergo a primary second-source verification. IDMERIT can prove that its global identity verification solutions are the most comprehensive source. Put us to the test. 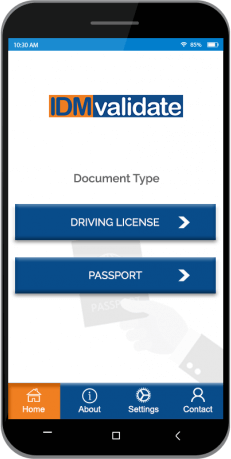 To make these document checks, IDMvalidate taps into IDMverify, IDMERIT’s global identity verification product. IDMverify is the most comprehensive source of legitimate and official international identity data available on the market today with national ID sources from over 90 countries. IDMERIT can prove it has global identity verification solutions that are the most comprehensive source. Put us to the test.